OSWEGO, NY – During the course of their on-going investigations into illegal drug activity in the city of Oswego, members of the Oswego City Police Department’s Anti-Crime Team developed information regarding an illegal marihuana grow in the town of Palermo. 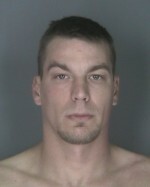 On Monday at about 4 a.m. the Oswego City Police Department’s Anti-Crime Team (ACT) in conjunction with the Oswego County Sheriff’s Office, United States Border Patrol and the United States Drug Enforcement Administration executed a drug related search warrant at 930 County Route 54, Palermo. As a result of the search warrant execution, approximately 15 pounds of marihuana, a small amount of Ecstasy (MDMA) and an illegally possessed and loaded Bersa 9mm handgun were seized. 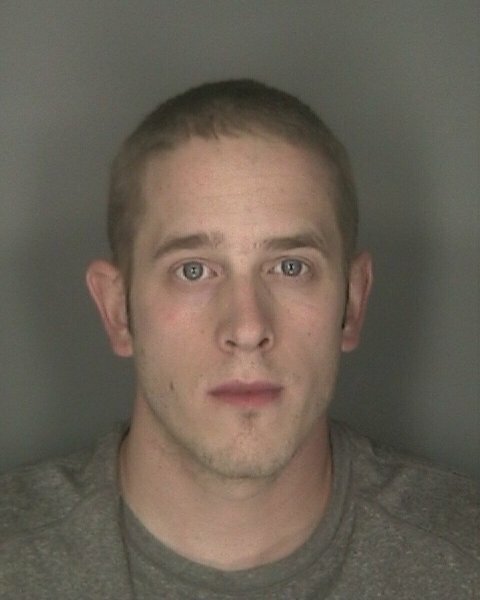 Patrick A. Frawley, 33, charged with: Criminal Possession of Marihuana in the 1st degree – Class C Felony; Unlawfully Growing Cannabis- Class A Misdemeanor. Timothy L. Hull, 31, charged with: Criminal Possession of Marihuana in the 1st degree – Class C Felony; Criminal Possession of a Controlled Substance in the 5th degree: Intent to Sell – Class D Felony; Unlawfully Growing Cannabis- Class A Misdemeanor. Unlawfully Growing of Cannabis- Class A Misdemeanor. All three defendants were arraigned in Oswego City Court. 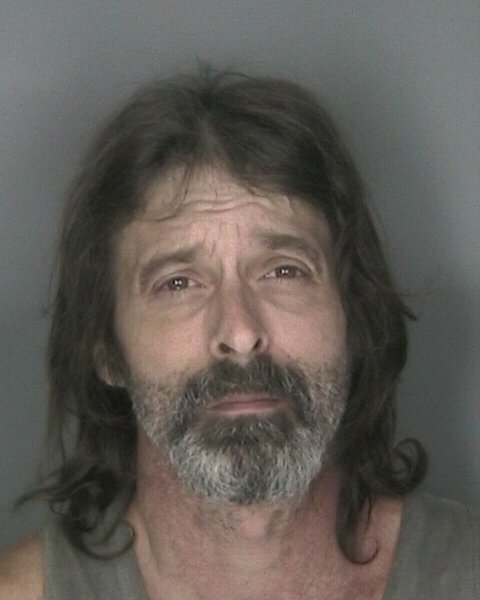 Timothy Hull and Patrick Frawley were remanded to the Oswego County Correctional Facility in lieu of $5,000 cash bail / $10,000 bail bond. Vincent Hull was remanded to the Oswego County Correctional Facility in lieu of $10,000 cash bail / $20,000 bail bond. As always, Oswego City Police are asking anyone with information regarding this or any other illegal drug activity to contact them at 315-342-2283.